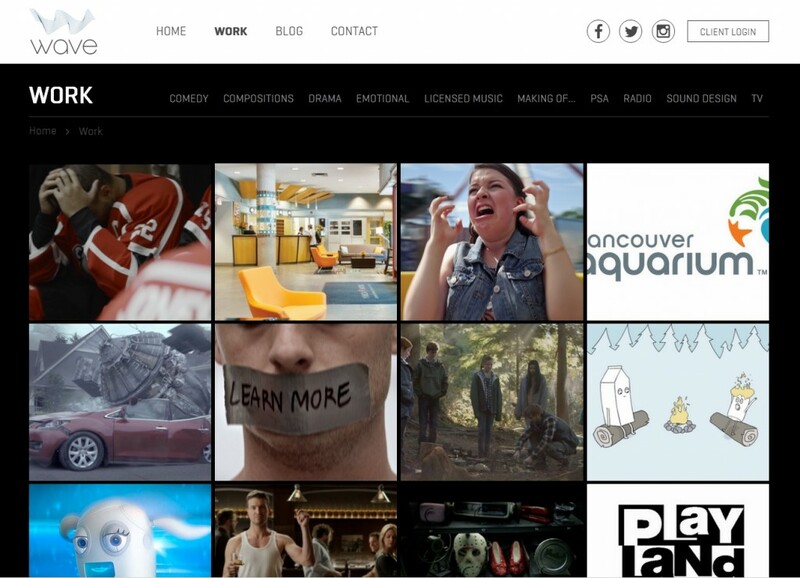 We’re really proud to launch the brand new Wave Productions website. 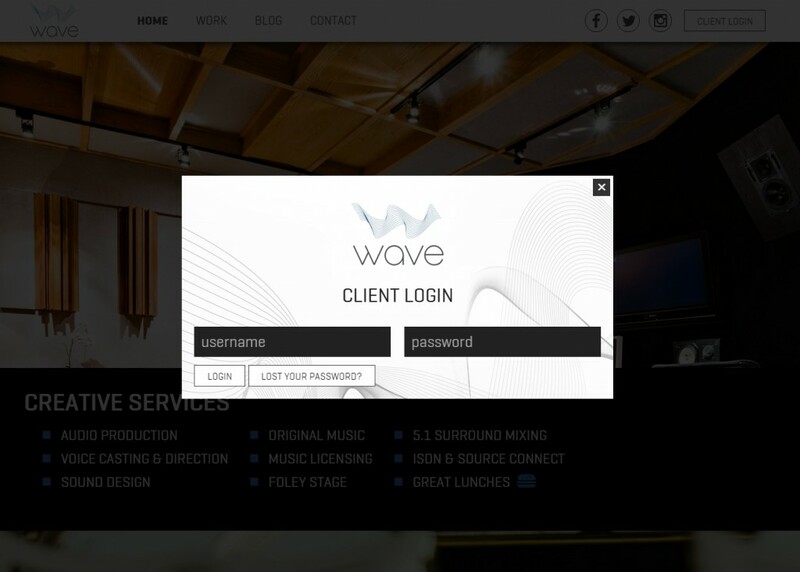 The website has an extensive custom back-end that allows Wave to upload client material and have client’s login to view their material. The site’s design is a hybrid of a parallax single page homepage design with the addition of separate Work, Blog and Contact pages. Credit to Megan and Colin from Wave for working with us to come up with this cutting edge design. ~Joel. 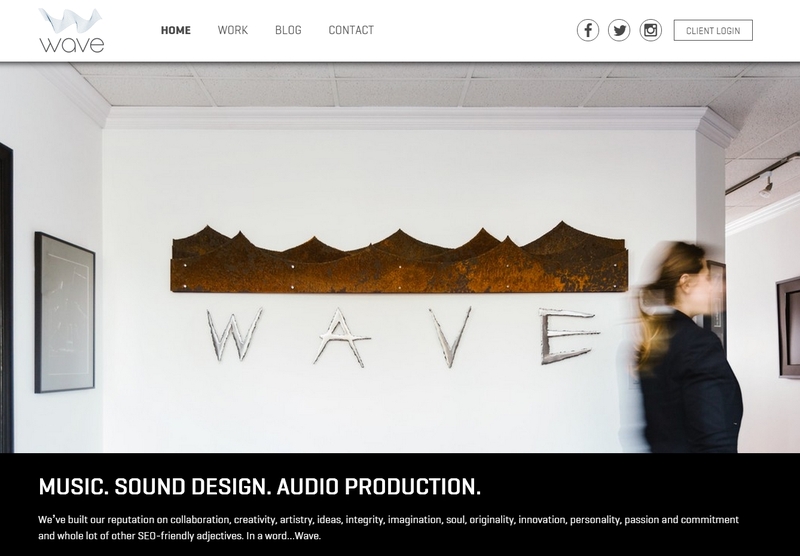 Wave Productions is a premier audio production house in Vancouver that has been in business since 1981. Over the years they have won countless awards for their premium work focusing on audio design for both Television and Radio commercials. 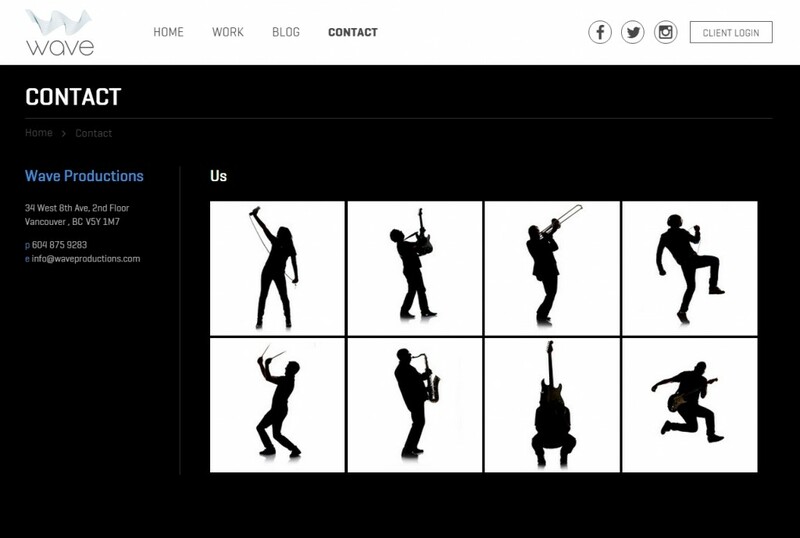 Check them out at WaveProductions.com. I read this article and found it very interesting, thought it might be something for you. 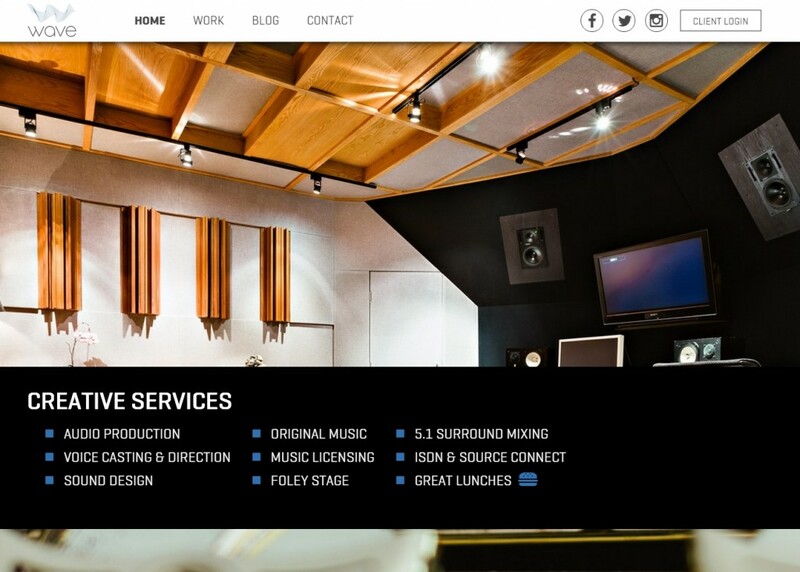 The article is called Wave Productions Websiteand is located athttp://masterhouse.net/web_design/wave-productions-website/.